Cher's Studio: JUST IN! 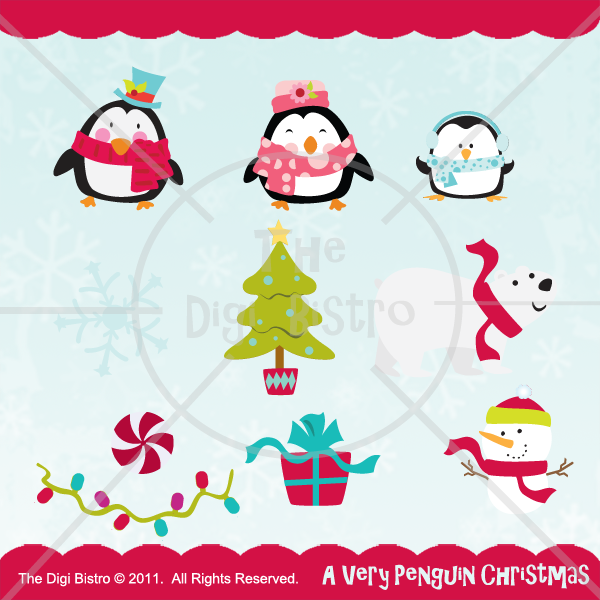 A VERY PENGUIN CHRISTMAS SVG SET! Go get these cute Ice Babies for your Christmas tags, adornments, and more! Available now at The Digi Bistro!